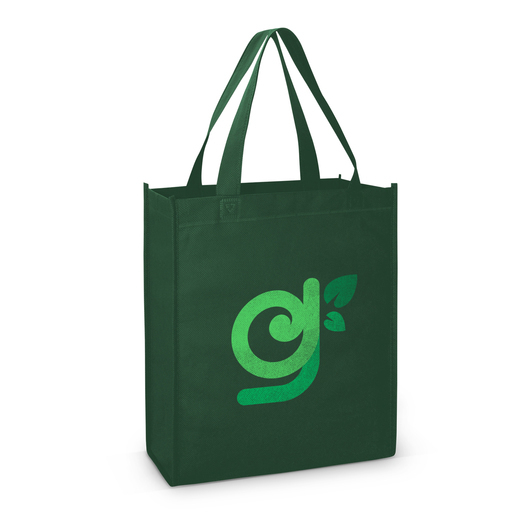 Tote bag in medium size with a gusset for A4 size documents or book, and made of recyclable 80gsm eco-friendly non-woven material. 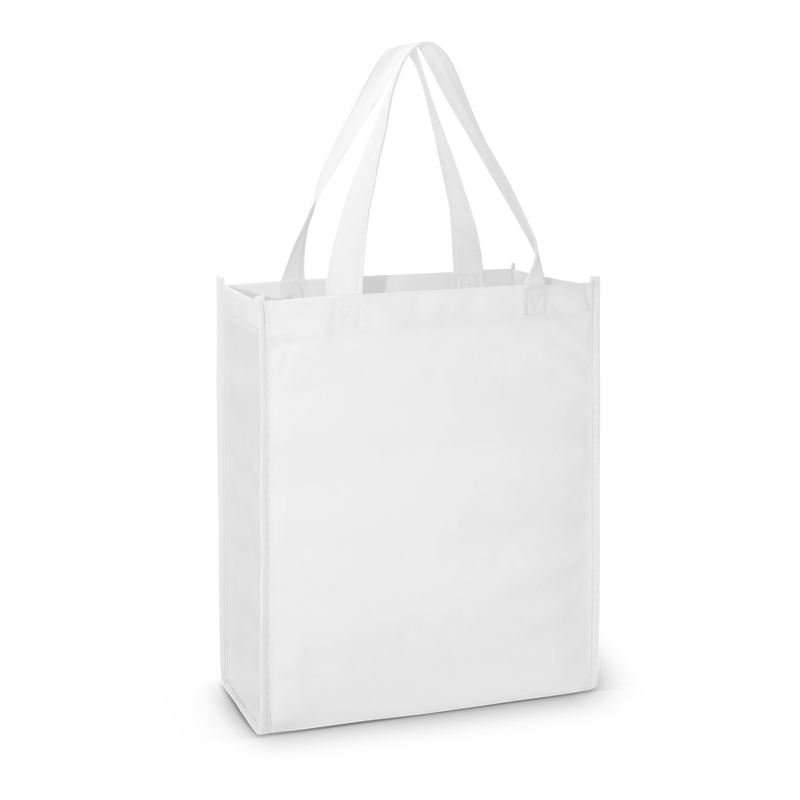 Take advantage of this simple yet amazingly practical and useful medium size tote bag. It has a gusset which is ideal for holding A4 documents, books and catalogues etc. 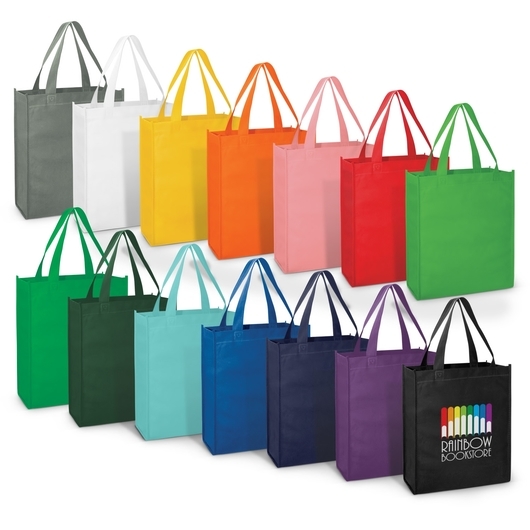 Manufactured from 80gsm eco-friendly non-woven material which can be recycled.